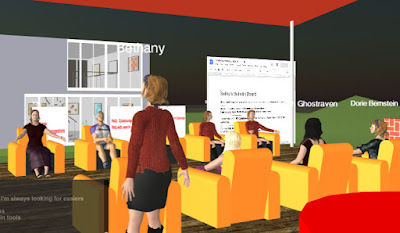 2019 MUVE update 3/4/2019 OpenSim Fest exhibits thru April 6. Sci-Fi EXPO nears the end. Sci-Fi EXPO nears the end. Time to shift away from G+, Some features already gone. 2019 IMA: BIZ: Theft of digital content. What can we do about it? Part of successful selling is creating and maintaining a brand valued by potential customers. Content creators in virtual worlds may want to pay more attention to the brand they are creating, especially if they are interested in suppressing illegitimate sales of their products. 2019 PROMO: EVENTS: Hypergrid promotion: Think as a world citizen. Think as a world citizen. 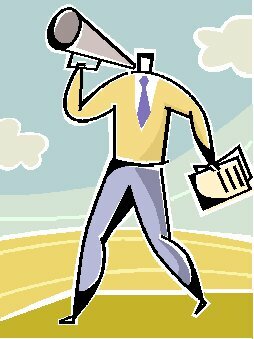 How to develop promotional material: Know your target audience and how to reach them. Know what you want them to do in response to your promotion. Know the concrete actions they have to take. Work over those details to make them as few and as easy as possible. Now imagine your are the reader. Why would you (as the reader) want to take those actions. Start your appeal with the why they want to, then go to the how to do it. 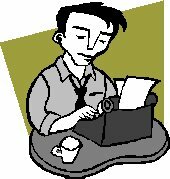 You want your readers to do something. What? Put your answer on your worksheet. It is not "Come to my event," unless your event is starting right now. It is probably "Put it on your calendar." Or maybe "Join this group for a reminder." Who will want to do that? Don't say everybody. If everybody wanted to do it, you would not have to promote it. Why will the people in your target audience want to do that? You are going to have to convince people that they want to. Batch registration of students, based on the class roster, is available in cybaLOUNGE. Here is how. You prepare a batch registration file, preferably from the registrar's data. 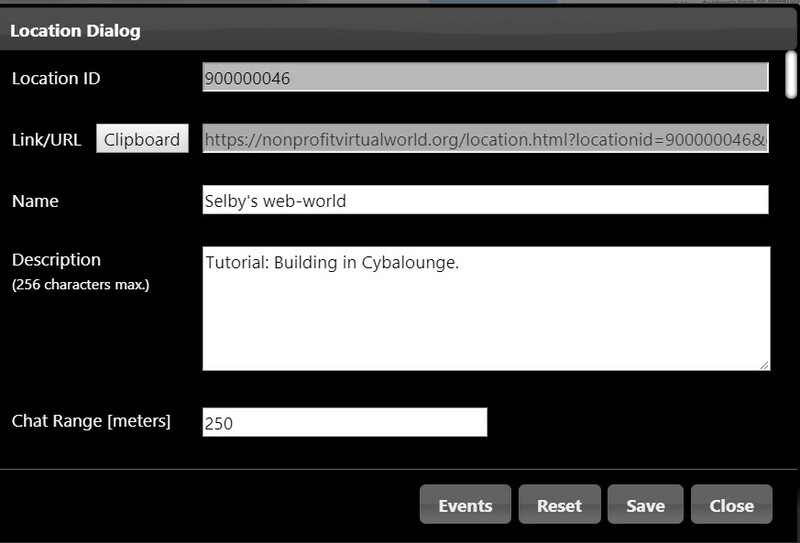 Drag the batch registration file onto the 3D screen of cybaLOUNGE. And the batch registration is done. The students should promptly enter with a starter password you give them. They enter a new password they make up and registration is complete. You add new students by dropping a new file on cybaLOUNGE. You clear the roster with a command (TBD) in the location management panel. And then drop a new batch file on cybaLOUNGE. Details on preparing the batch file after the break. Classes can be offered in cybaLOUNGE with little or no preparation as long as they do not need record-keeping. Schools generally need records on individual students to provide credentials. For that, students need to be registered under their real names and usually with their own passwords. If students have to register themselves, some will make errors that cause problems later. Others will need help getting the registration done correctly. The efficient way to avoid these problems is batch registration. An office on the web. Built in the browser. No taxes. No utilities. No janitor. Lease about $10. a month. Location: every city in the world. Just set your office hours. My office hours are given after the break. Come visit for more information. You will arrive at the orientation room. Get information there about how to move, chat and use radar. Then learn how to find places and go there. A paradigm is proposed for creating socially useful projects to be used in project-based education. This article is explicitly licensed as public domain: Use as you with no credit to the author. The project can produce useful collections of information. Any product that is useful for society gives credentials for the maker. Here is a general basis for one such product. 2019 PROMO: Reposting is your magazine, your recommendations, your promotion. Use social media to your own advantage. You don't want to let it use you. Many of us repost items that we find interesting. As with anything you do on the web, that can have results, good and bad. So you probably want to think about your goals in posting. And be sure your posts serve those goals. Different goals call for different reposting policies. Note to self: Links you may want later. Casual chat: Things you think are funny, surprising, or interesting. Build your rep: You are editor of your repost collection. Serious promotion: Things you really want to promote. Kitely search support for finding places. 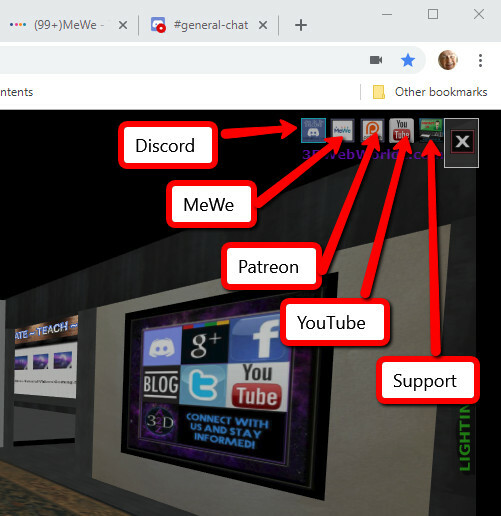 2019 WW: EDU: Free Shopping Tool in 3DWebWorldz: The whole webworld is your store and the goods are free! and the goods are free! You can build your place in 3DWebworldz. Here is how to get free buildings and other things. Many of the things in 3DWebWorldz are licensed for public use. You can take a copy of those things for your own use. That means not just tables and chars, but whole buildings. You can take a copy of a building and put it on your own land. You can visit as a guest, without registering. Batch registration is a feature that grids and web-worlds can offer to schools and other organizations that will bring in and manage groups of users. Instructors don't want their students to register for their classes in virtual worlds. Some of the students will get it wrong and need instructor help. Instructors want to spend time teaching the course content. They don't want to spend time teaching students how to register online. 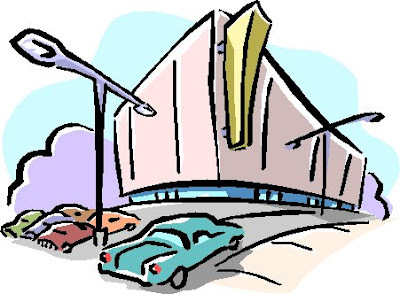 Batch registration: the school does the registration from its own records. What are the advantages of batch registration? What MUVEs (virtual worlds) do batch registration?